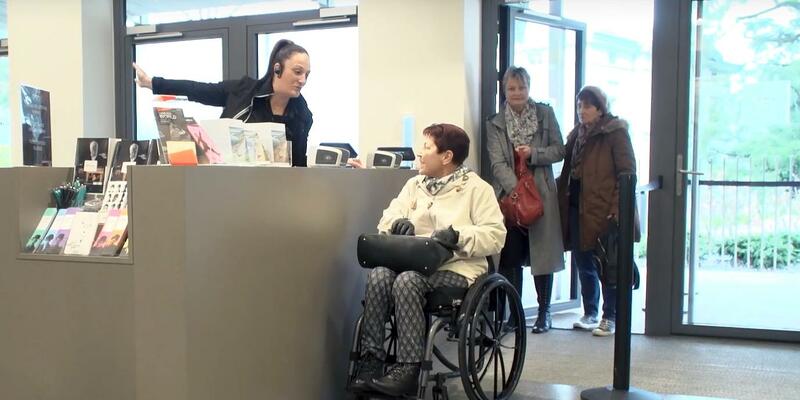 The Tourist Board of the Canton of Vaud has partnered with the Swiss umbrella organization Pro Infirmis to offer a selection of tourist sites and services available for people with disabilities. More than 200 service providers were reviewed by representatives of the association, based on certain accessibility criteria. 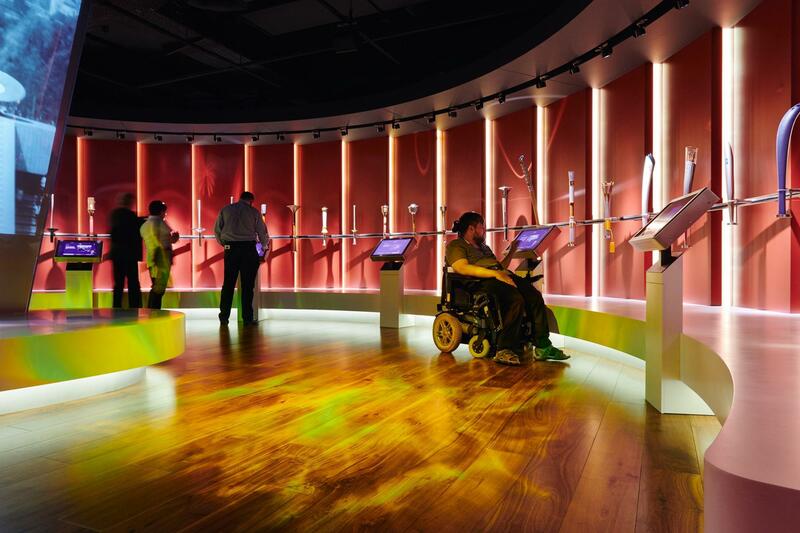 Museums, restaurants, hotels, cultural sites, and much more: check out the below list of tourist offers that meet the criteria of accessibility defined by Pro Infirmis. All you need to do is perform your search by interest and disability. The list of service providers is not exhaustive and will be completed over the coming months. So don’t hesitate to visit this page frequently. Have a good visit!